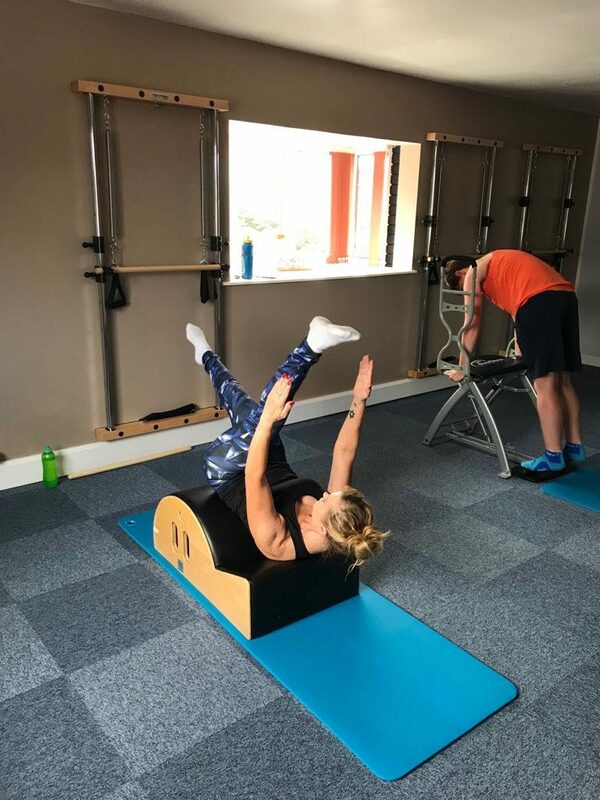 A membership with Chorley Pilates is a way to guarantee a place in a regular class. Silver includes 2 x 30 minutes private assessments over the year and Gold level includes 4 x 30 minute private assessments. For other classes book easily online via Gymcatch. Call for more information on 07505100622 or email us using our contact form.